If you've read some of our past blog posts, it's no secret that we love a fantastic house by the lake (who doesn't really?!). 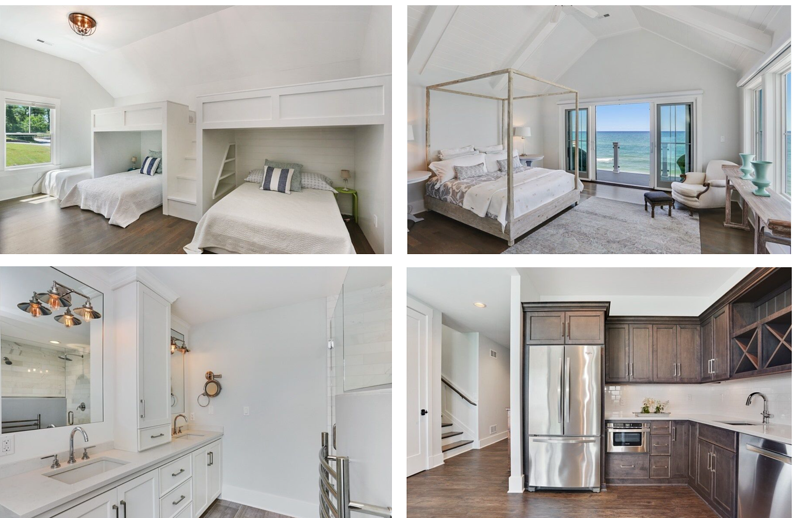 We've built several homes in Long Beach, Indiana - a gem of a beach community along the shores of Lake Michigan that is a quick hour away from Chicago. One of those custom homes is now on the market. Built just a few years ago, this like-new home is a showstopper. Here's a sneak peek that will have you want to start planning your sunset cocktails and stocking up on beach towels! This home's floorplan and features were built around the views. 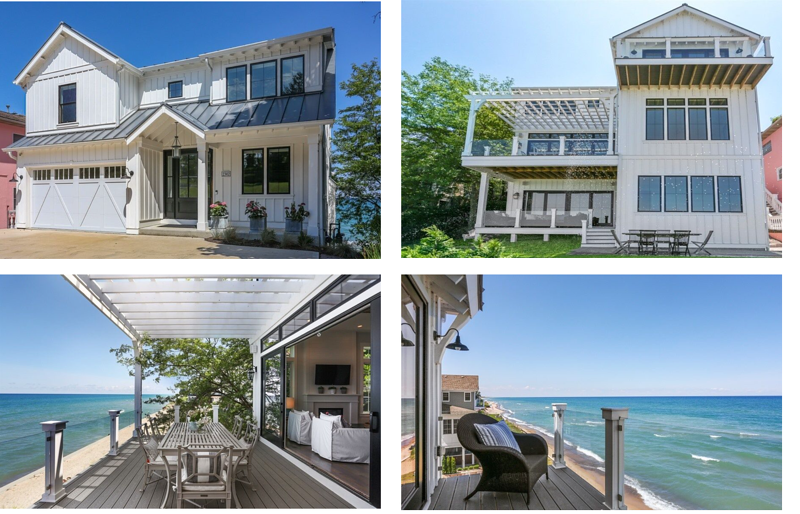 From oversized windows to full, wall-length doors that let the lake breeze in, there's no doubt the shores of Lake Michigan are just outside. This 5 bedroom, 5 bath, 4292 sq ft home offers three levels of incredible lake living. En suites for guests, second kitchens off the ground floor/beach level and a clean, sophisticated palette make this home one that will draw a crowd (you've been warned!). This home is for sale, but if a home this like isn't in your plans now, we hope we've at least given you some great inspiration to pin to your Dream Lake House Pinterest board for the future! And if you haven't been to Long Beach, IN before - it's worth the trip. In a location that is easy to access an with marinas, state parks, breweries, wine trails and fantastic restaurants surrounding the area there are still plenty of options for year round fun too. Check out full details on this property listing here. 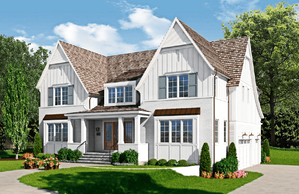 Oakley Homes Available in the Suburbs: If you're looking for a home in the Chicago Suburbs, we have a few available new construction homes. 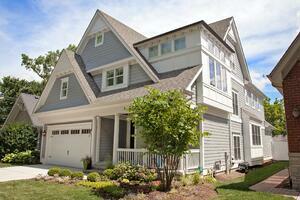 Check out some of these homes and properties in Hinsdale on 3rd Street and in Downers Grove on Prince St.